August is the month when it seems that the entire UK goes for vacation. And it’s also a month of a number can’t miss events. To help you navigate through all the fun, we at Party Houses have made a selection of the best August events in the Peak District. The quality family time ahead! The start of this month with an amazing superhero event on Derby park! Come to a picnic with your picnic gear and food while being dressed up as your favorite superhero. Activities will start at 11 am till 3 pm. Have fun and go all out as there are many prizes to win, including the best-dressed superhero prize! Your kids will love it! Bygone era of Opulence and Glamour await you at Buxton Opera House Arts Centre. Tasteful burlesque and cabaret will take you back into 1920s, for a memorable evening at the Music Hall and Vaudeville. Since 2009 Just So Festival has been annually held for a weekend-long camping for children and their entire family. It is a magical experience where music, art, and literature interact. Visual performances, workshops, and installations within a safe, natural and imaginative setting await its guests at Just So Festival. Book your tickets today! How do climbing, cycling, self-guided walks, and hot air balloon rides sound to you? Peakender is going to be a fantastic event for all that like being active and having some adventure in their lives! This is also a family friendly festival, meaning they have a number of activities organized for all age groups. The entry will be free for those visitors who pre-register on the official website! Spend these Summer Nights by watching a movie under the stars. 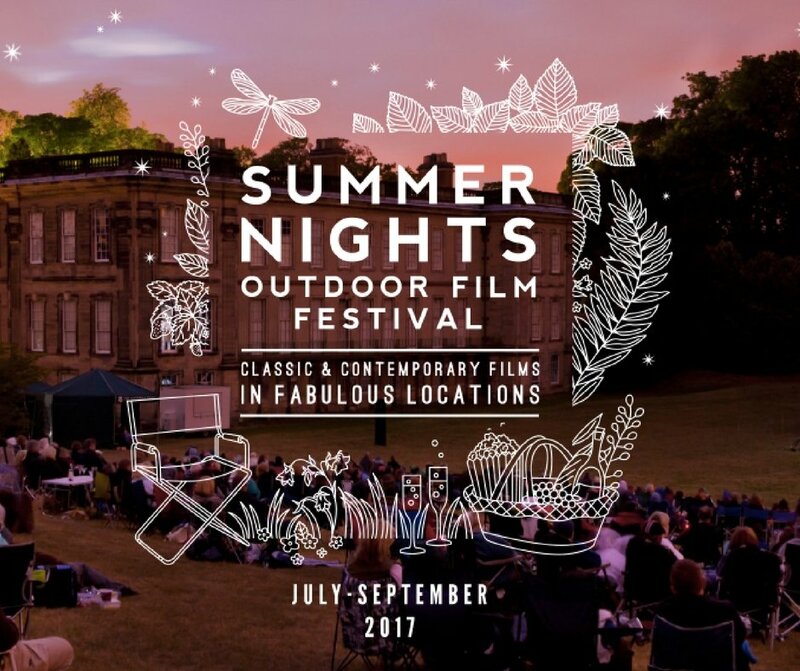 Peak District is happy to announce outdoor film screenings in beautiful heritage locations throughout August. As this year Summer Nights Festival is working with thirteen spectacular venues, take a look at their website to choose your perfect location. When: 15th August & 28th August. Little Explorer’s Club at Matlock Farm Park is organizing a wonderful opportunity for children to interact with a pony. They will be able to not only learn how to ride a pony, but also grooming, tacking up, cleaning tack, and general pony care. They’ll go from pony enthusiasts to pony experts in just one day. If you are looking for a place to stay while attending one of these events, check out our venues located in the Peak District.